Top quality construction and industrial scaffolding – Are you looking for a company that offers construction scaffolding and industrial scaffolding erection? Then you have come to the right place. 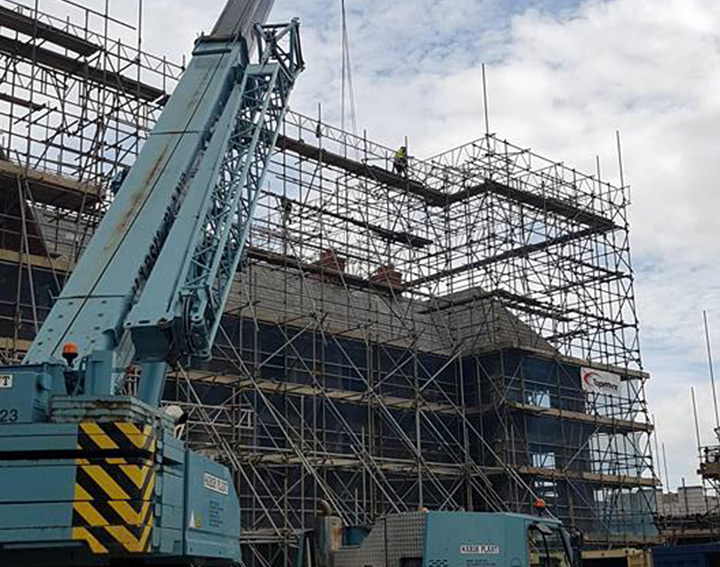 General Scaffolding (Southern) Ltd, Portsmouth, offers scaffolding design and erection solutions for domestic, commercial and industrial construction projects. Call our expert team today to discuss your requirements. For a free no obligation quote on our range of services, speak to our friendly helpful staff today. We will be glad to help you.